Yingnan Ju is a Ph.D. student in Intelligent Systems Engineering at Indiana University, Bloomington, working with Professor Katy Börner. 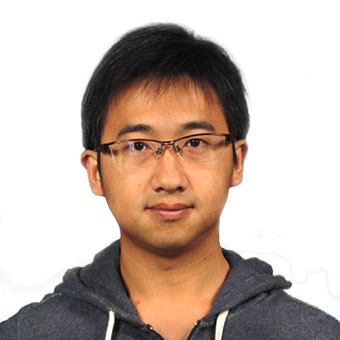 Prior to Indiana University, Yingnan received his master’s degree in Software Engineering from Peking University before working at Microsoft Research Asia as a software engineer. His research and development mainly focus on Augmented/Mixed Reality (AR/MR) and Computer Vision. His favorite AR/MR device is Microsoft HoloLens now and Yingnan has been always trying to realize his wild ideas and to find the link between reality and virtuality. His current projects involve Detecting floor plans of Roman House with computer vision (collaborating with Kelly McClinton) and Internet of Things (IoT) Kits recognition.